Create a brand that matches Anne’s high energy and zest for life and helps her carry her message for better all-around lives, starting with physical exercise, into the world. 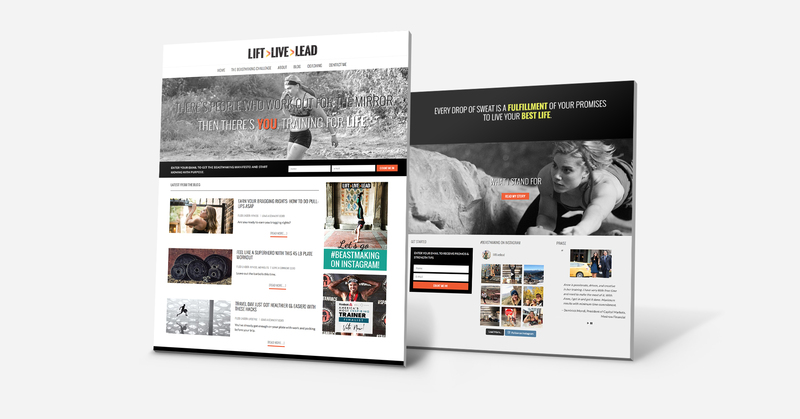 This fun and highly fulfilling project encompassed all aspects of the Lift>Live>Lead brand creation (visuals, guidelines, web design, voice, messaging & tone) as well as brand materials and outreach tools (like all visuals and editing for the #beastmaking manifesto and brand taglines). 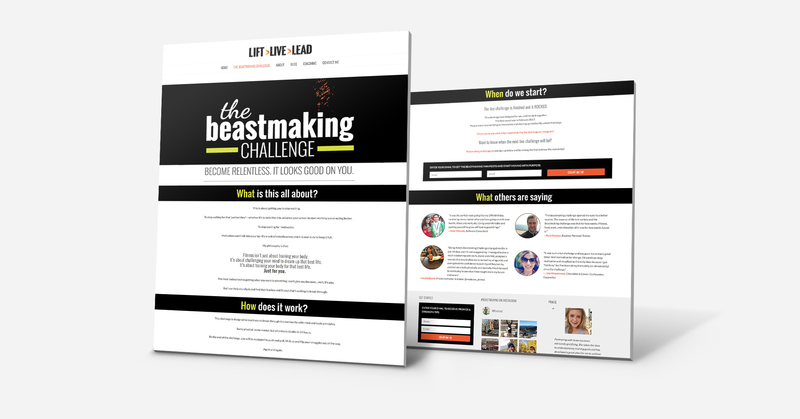 A live challenge people could take on alongside Anne to apply the rules of the beastmaking lifestyle in their life. 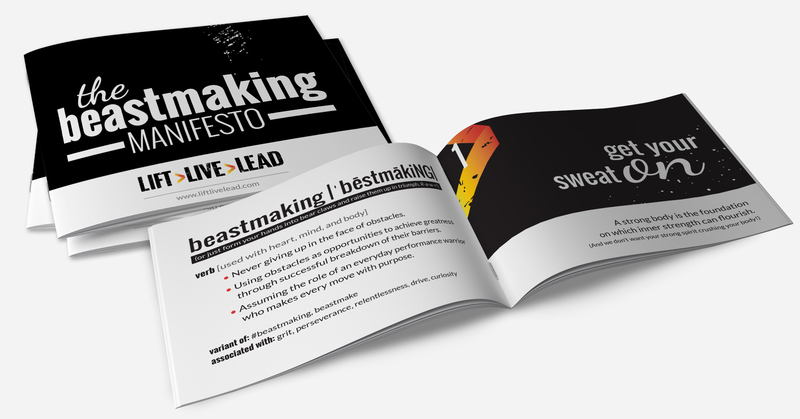 A downloadable PDF ebook that includes the rules to the beastmaking lifestyle.